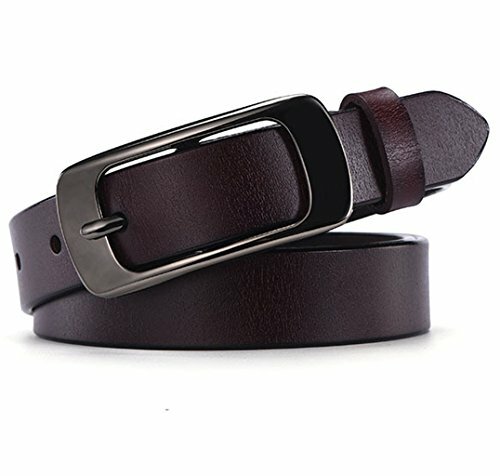 Women's genuine leather jean belt with metal buckle. Genuine leather is strong and durable. Great match with any casual attire. Packaged in a gift box. Metal Buckle Size 1.3" X 2.7"
If you have any questions about this product by As You Like It, contact us by completing and submitting the form below. If you are looking for a specif part number, please include it with your message.